A problem with your curly wig? don't worry we got you. Most people usually complain the wave and curl can’t keep looking like before after washing their hair. 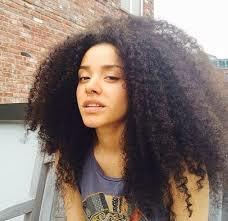 In fact, all people with wavy and curly hair always have the same problems. but why some people they don’t complain, and their wave and the curl also looks beautiful even they wash the hair many times. 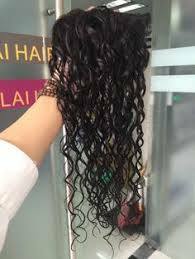 In fact, for a beautiful wavy or curly hair style, it is always depends on how we could take good care on it. We will tell you all secret and help you on how to take care and keep your wavy and curly hair. 1. 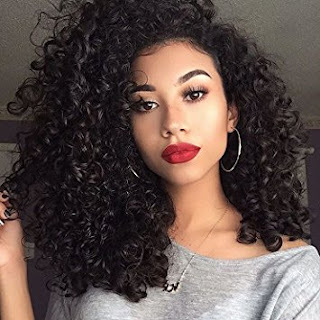 After washing hair, we will find the wave and curl hair will become to a straight hair or very loose, not as beautiful as before. Please don’t worry. First, please dry the hair gently with a towel. Remember don’t dry very strongly, because the hairs cuticle is open when the hair is wet, it is easy to break the hair when dry strongly. 2. When there is no water drop from the hair, please use a cold wind or let the hair dry naturally in the air. 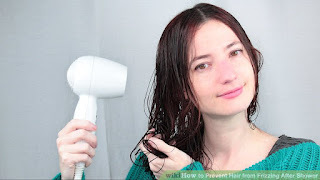 But please remember, don’t let the hair completely dry, just leave it is a little wet, then put some hair care oil on your hand and knead it buy your hands.